Two great theatres were built locally in 1933 – the Astoria on Gloucester Place in Brighton and the Granada on Portland Road in Hove. In parallel twists of fate, both closed during the 1970s and became bingo halls and both now sit derelict. 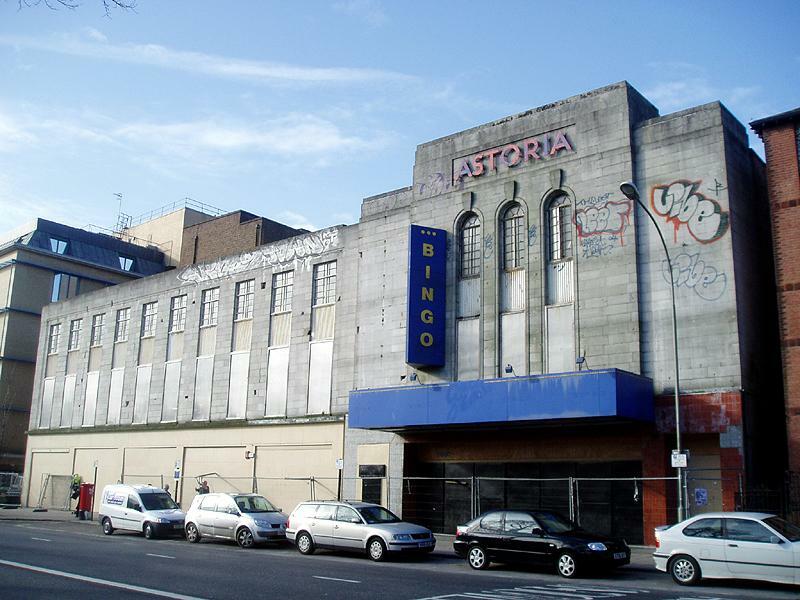 Many believed that the future of the Astoria was assured when it was bought by members of the Stomp percussion group in 2001 for £1 million. Their plans to reopen it as a venue did not come to fruition, which led to it being snapped up by local businessman, Mike Holland, for £2.2 million last year. It currently doesn’t look too inviting though. The main Art Deco entrance is boarded up, as are the various empty shops running across the building’s front. The Astoria was built by Edward A. Stone in reconstituted stone and was opened on 21st December 1933 by the Member of Parliament for Brighton, Sir Alfred Cooper Rawson. A large audience watched The Private Life of Henry VIII and then Santa’s Workshop! The 1,823 seat auditorium, which I saw on my tour of the building, really is massive. When I saw it though, there were holes in the floor and roof with just a torch to light the way. The layout is certainly complicated – with many different staircases, various foyers and rooms of all shapes and sizes tucked away in the rafters. It’ll take a lot to bring the best out of this Grade II Listed masterpiece but it must be done. The greatest cinema to have been built in Brighton was the Regent. The 3,000 seater was built on the corner of Queen’s Road and North Road in 1921 at a cost of over £400,000 and should never have been destroyed. Boots now occupies the substantial site. The next giant cinema was the Savoy on East Street. It opened in 1930 at a cost of £200,000 and survives today as a casino and several bars. Many other once great cinemas weren’t so lucky. Rooms on the front of the Astoria that were once used for accommodation, offices and dance classes, could easily be converted into flats. 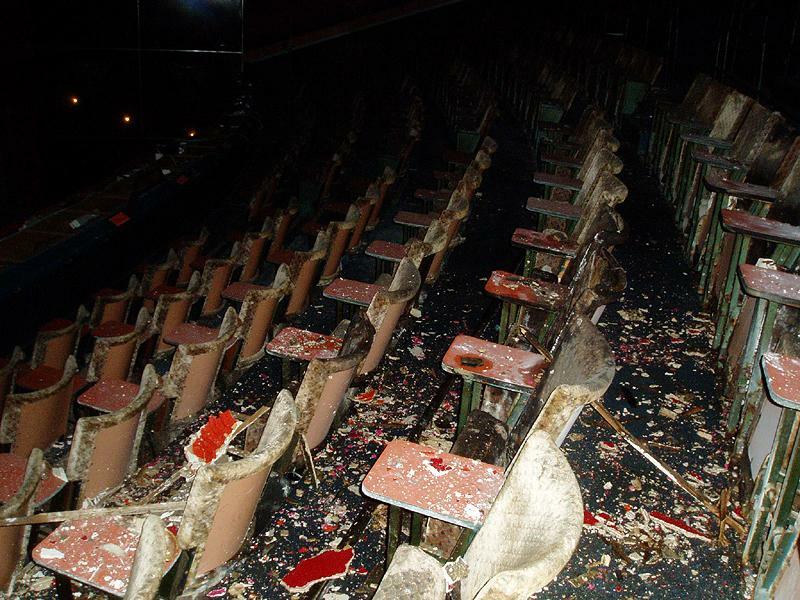 The auditorium, however, is a completely different story and the building wouldn’t be what it is without it. However, Mike Holland has found sensible and sensitive ways in the past on other projects such as Stanmer House and will, I am sure, do so again on this one.